In California, grandparents may have rights when it comes to visitation or custody of a child. Under the state’s laws, a grandparent is permitted to ask the court for reasonable visits with a grandchild in their life. 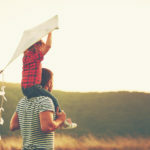 However, the court must first find that there is a pre-existing relationship between the child and grandparent, and balance the best interest of the child with this grandparent visitation. 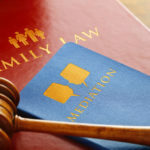 If the child’s parents are still married, it may be difficult for a grandparent to get these rights – but they may be able to in some cases, such as when the parents are living separately, the parent’s whereabouts are unknown, the child does not live with either parent, and many other situations. In 2000, the case of Troxel v. Granville was decided, changing everything in a California grandparent’s right to visit with a child. Some people believe that these decisions have made it so that grandparents could infringe on parental rights, but this is not so in many other cases. Parents still hold the power to make decisions about all aspects of their child’s life, from education, to religion, to their healthcare and discipline overall. 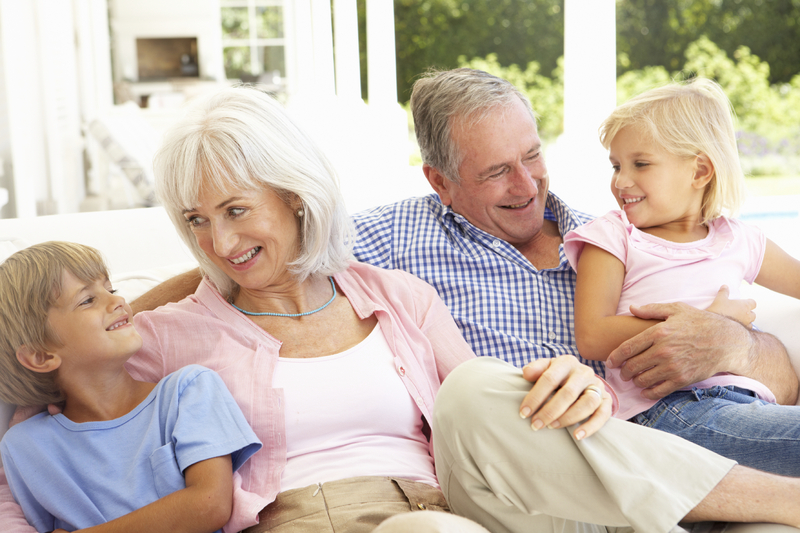 If a grandparent can show that their visits are in the best interest of the child, then it will typically be granted. Parents still make major decisions on behalf of their children. Only when the visits will harm the child physically or emotionally will the court decide that they are not in the best interest. In some cases, however, it is necessary for the grandparents to have control of those major decisions. Sometimes, a grandparent ends up raising their grandchild because the parents are incapacitated and cannot make decisions for their child, such as in cases where they are in prison or using illegal substances. In these cases, a grandparent may go through with a guardianship, which is when a grandparent wants custody of the child. The best thing that you can do in these cases is speak to an attorney who has experience with these delicate matters. Call us today for more.